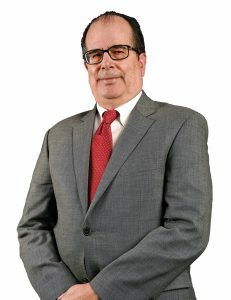 Luis Cifuentes joined NMSU as vice president for research July 1 and also became dean of the graduate school Aug. 15. Prior to NMSU, Cifuentes served as special assistant to the president at Texas A&M University in Corpus Christi. From 2012-2017, Cifuentes was vice president for research, commercialization and outreach at TAMUCC. Cifuentes is no stranger to New Mexico. Since the late 1980s, he and his wife, Lauren, have visited the state regularly – she has close relatives who grew chile in Hatch, New Mexico. He was particularly interested in joining NMSU due to its land-grant mission and status as a Hispanic-serving institution. Cifuentes has a bachelor’s with honors in chemistry from Swarthmore College as well as a master’s in marine studies and a doctorate in oceanography, both from the University of Delaware.